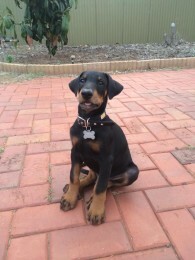 Pradadobes breeds dobermans near Melbourne, but our puppies are adopted all over Australia. 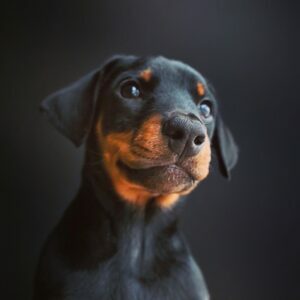 We are a registered Working Doberman breeder at Dogs Victoria and take great care with our breeding program to select only the best characteristics for our doberman puppies. As such we do not have puppies all the time, We will keep you posted on our next litter plans. 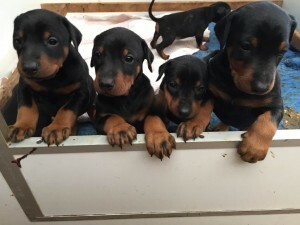 Let us know if you want a doberman puppy as these puppies gets adopted very fast. Best is to fill in a booking request, it is not a binding contract merely an expression of interest allowing us to contact you if a next litter arrives. 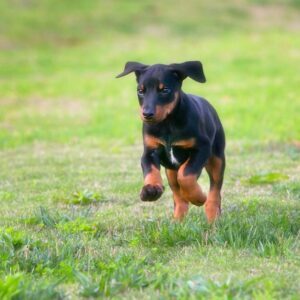 Reserve a doberman puppy from our next litter. 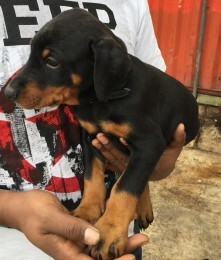 On occasion we do export Doberman puppies. from Melbourne. Please contact us with inquiries from abroad.